China is the number one ecommerce market in the world, and as such, more and more retailers are looking to sell in this very lucrative market. By 2018, China expects sales of 871 billion euros, accounting for 40% of the total e-commerce market. By 2020, the market is expected to be larger than the USA, Japan, the UK, Germany and France combined. 2016 saw a record-breaking Singles Day from the Alibaba Group on 11/11, the biggest shopping event in the world. A day of mega online sales, it’s become extremely popular in China, especially as it takes place just as the Christmas shopping period begins. This year, over $14 billion was spent online, with over 657 million orders being placed: a new world record. It’s clear that China is a very profitable market to be selling in, and it offers lots of opportunities to European retailers. 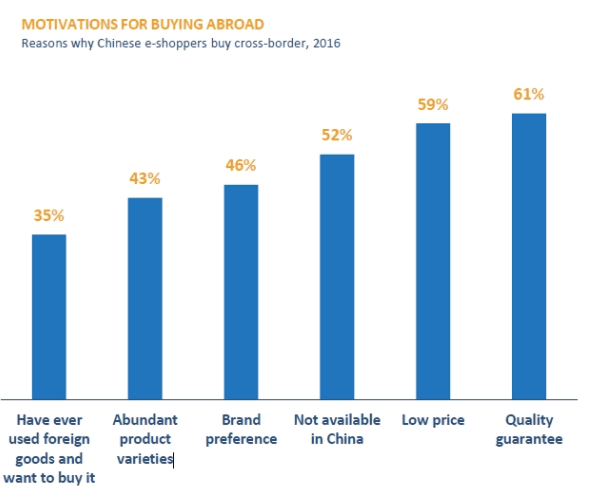 Chinese purchasing behaviour is becoming increasingly international, with 40% of consumers now shopping on foreign sites. China is the largest ecommerce market with nearly 500 million online buyers and 654 billion dollars’ worth of revenue in 2015. It is twice as large as the European e-commerce market and represents 40% of global e-commerce spending. China has undeniably become the new goldmine for online retailers, and it is now commonplace for them to include China in their global strategy. There is also a great potential for brand visibility: selling in China means large scale exposure at the heart of the APAC zone. 74% of the population uses a smartphone and are shopping more and more on mobile. So much so that today it represents more than 50% of e-commerce sales. One of the biggest buying platforms is in fact a social media app, WeChat, where users are able to make purchases directly from the app. Big name brands like Christian Dior have already got involved with this, and are gaining an increasing following in the Chinese e-commerce market to respond to the growing appeal for Western products. 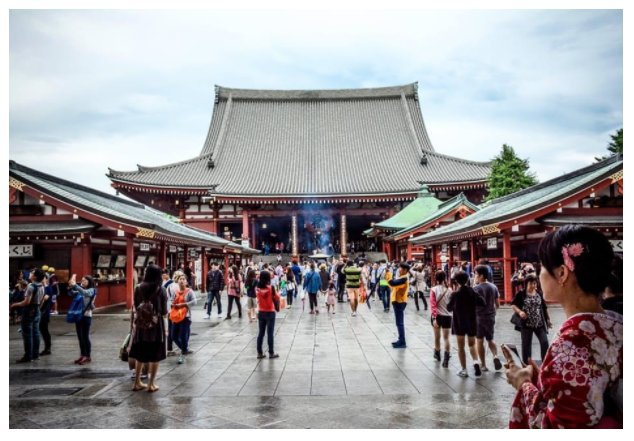 What are the differences between the Chinese and European markets? Buying behaviour is one of the biggest differences. Online shoppers spend more time comparing products (+20% more time before buying), and product pages are much more detailed, with longer descriptions and multiple photos. The expectations of shoppers are different too. When it comes to price positioning, there is strong competition, so you have to know how to play with promotions, gifts and free delivery. Do not be afraid to reduce prices for certain SKUs. For delivery times, Chinese online shoppers are used to receiving their order within 24 hours and having access to customer service up until 10pm. In terms of social media, there is no Facebook, nor Twitter, nor Youtube, as they are all banned in China. WeChat is the main application in China to use for community management and generate supplementary sales. ​The marketplaces are also completely different. In Europe, a lot of countries favour marketplaces such as Amazon and eBay, but in China, Alibaba and JD.com take the top spots. Alibaba represents 80% of e-commerce in China with its online e-commerce platforms Taobao and Tmall (Taobao Mall). Intended for C2C, Taobao allows customers to buy and sell goods and services between themselves. 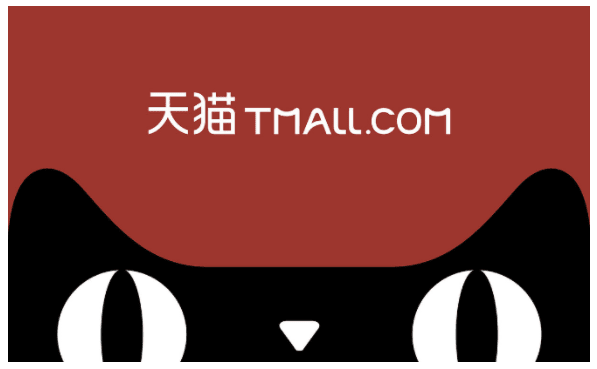 The Tmall marketplace is reserved for B2C commerce and now counts for more than 70,000 domestic and international online retailers. To encourage foreign retailers to distribute their product catalogue to the Chinese market, in 2014, Tmall opened Tmall Global to meet the growing interest of Chinese people for quality European products. This marketplace allows Chinese consumers access to international products while giving the opportunity to the retailers to internationalise their sales. When it comes to promoting your products on Tmall Global, this one is done on the same principle as Amazon. You have the opportunity to highlight certain products so that they go back to the top of the search results, or you can even set up display campaigns. With nearly 170 million active users, JD.com (JingDong) has more than 100,000 stores on its marketplace. Like Alibaba, JingDong launched its cross-border international marketplace JD WorldWide in 2015 to help online retailers develop their business in China and compete with its main rival, Alibaba. The platform thus offers a lot of marketing solutions to retailers, as well as placing a priority on logistics. With a delivery system similar to Amazon, JingDong gives the opportunity to offer same day delivery in the biggest cities in China. There are, however, many challenges when it comes to selling in China – respecting regulations, language, recognising the characteristics of the local market and buying behaviour, and understanding all operational elements such as logistics, customer service, and payment methods. If you want to embark on the Asian continent, your success will depend on your ability to adapt. So choose a flexible strategy to adapt to everyday life and soak up the buying behaviour of Chinese shoppers to best meet their expectations. Also, selling your products to marketplaces like Tmall Global or JD Worldwide is a good compromise for a first experience in the Chinese market. This will provide you with a better knowledge of the regulations, understanding the local market and buying habits, language, logistics, customer service, preferred payment methods, and e-commerce events like Singles Day. The key to breaking down these barriers is to establish strong, local partnerships with people you can trust, and work with a middle man who knows the market and speaks the language. Surround yourself with trusted local intermediary partners who have a good knowledge of the market. By 2020, China is set to become the largest cross-border B2C market in the world. 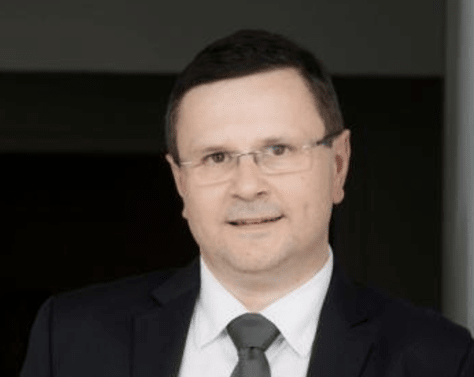 Author: Nenad Cetkovic, COO from Lengow, will held a presentation on “Crossborder Ecommerce: Making The Most Out Of China’s Potential“ at the Ecommerce Berlin Expo, 2nd February, 2017, Stage A, 15:20pm.